As part of Argent’s Employee Stock Ownership Plan (ESOP) team, Glenn is responsible for managing employee benefits programs, executive compensation matters and a variety of other business transaction services. Glenn has more than 20 years of experience providing ESOP, corporate and litigation legal services. Before joining Argent, he worked at Taylor English Duma LLP, an Atlanta law firm, where he advised clients in transactions involving ESOPs, including the drafting and administration of ESOPs, drafting and negotiating stock purchase agreements and financing documents, and the preparation of related documents, such as incentive plans, employment agreements and corporate documentation. Previously, he also was founding principal of The Gunnels Law Firm in Washington, D.C., senior counsel at Isler Dare P.C. in northern Virginia, and partner at Schiff Hardin LLP in Atlanta. 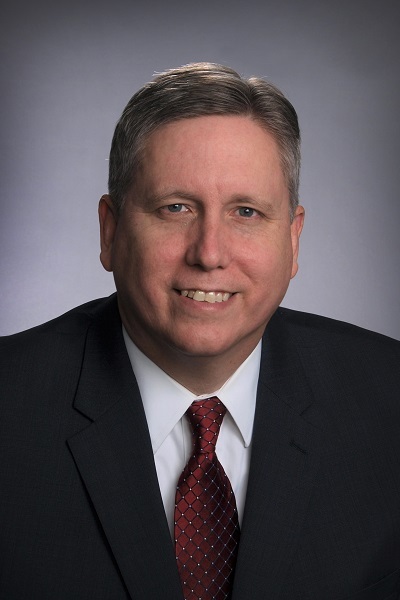 Glenn received his bachelor’s degree in finance and a master’s degree in business administration from the University of Memphis and a Juris Doctorate degree from Northwestern University School of Law. He is also a member of the Georgia Bar Association and The ESOP Association.